The internet is not a safe place as you imagine it to be. Times have changed and the number of cybercrimes has also increased. You cannot simply risk putting your important information online without doing anything to encrypt the data. When we speak of data, we also refer to the email messages. If your emails are not protected, online hackers can easily access it. While instant messaging apps like WhatsApp, Viber, and Kick are becoming an increasingly popular medium of electronic communication, email isn’t vanishing anytime soon. 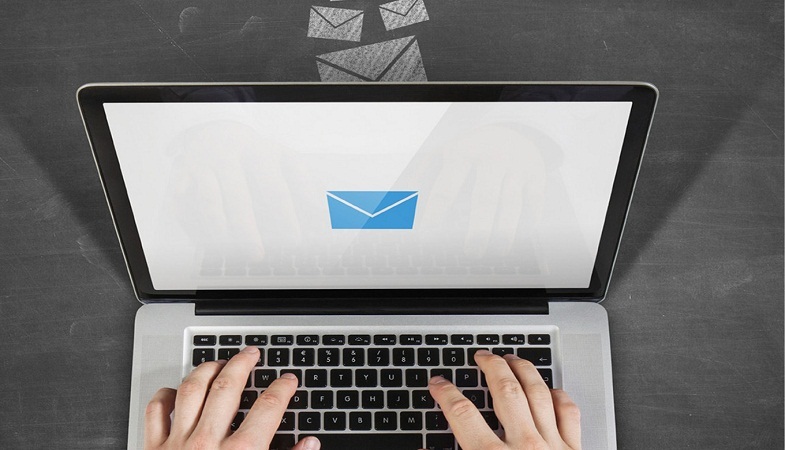 Most people still consider email as the best source of communication. All the official conversations take place via emails. Though a username and a password are supplied to access an email account, still email is considered as the least secure means of electronic communication. If we look at the past events, email accounts have been compromised so many times be it Yahoo or Gmail. Keeping hacking aside, emails are generally not considered completely private. The reason is because they are not a direct means of communication. They go through several intermediaries. A single email message has to go through multiple servers, including the ISPs involved of both the sender and recipient. Multiple copies of the email message are then stored at each server as well as on both the sender and recipient’s computer. So even when you delete an email, it is still not completely deleted as some of its copies are still left out there on the server. Believe it or not but email is becoming older now. With its numerous security shortcomings, users are now forced to shift towards other better means of communication. However, with a few tips and adjustments, you can secure your email from the prying eyes. Let’s have a look at some tips to keep your email safe. The first point in making your email unsafe is choosing a weak password for your email account. Most of the users choose to keep simple and easy to remember passwords but they forget that such passwords can be easily breached. 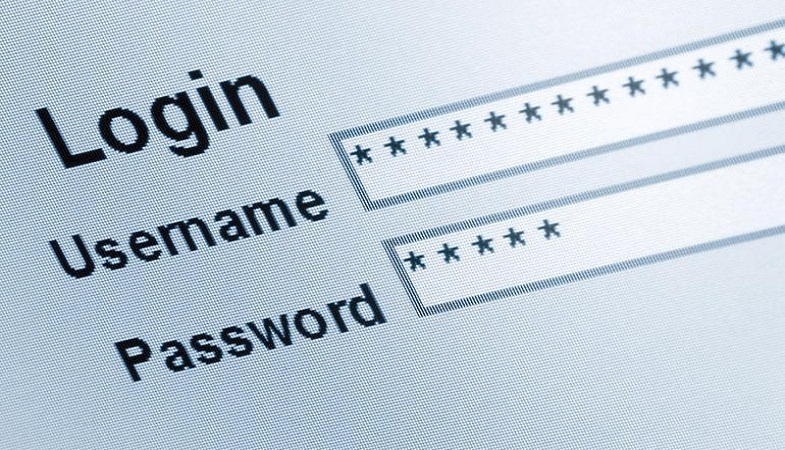 Hackers can easily breach the accounts by guessing the passwords. It’s time we chose stronger passwords for our email accounts. Always make sure to choose longer and stronger passwords. Along with doing that, you need to enable two-factor authentication. Yahoo allows its users to drop the option of password completely and as an alternative provides a one-time-use password (not the same as single sign-on)on demand via its mobile app for enhanced security and protection from the hackers. Users should know that email is not a private means of communication. Same goes for emails exchanged at work, which basically belong to the employers and can be inspected as they make their way through a company’s dedicated network and servers. Before sending out the reply to an email, make sure it’s going to a genuine email address and not to a spam email. It is also important to correctly choose between ‘Reply’ and ‘Reply to all’ when responding to a group email. You wouldn’t want everyone in the group to read a particular email which is only meant for a single recipient. Another way to keep your email secure is using a VPN service, which creates an encrypted tunnel between your computer and your internet connection, helping the flowing data remain encrypted and secure from the prying eyes. A VPN may keep your emails secure from your ISP but you must remember that your email client will still have an unencrypted copy of the email. 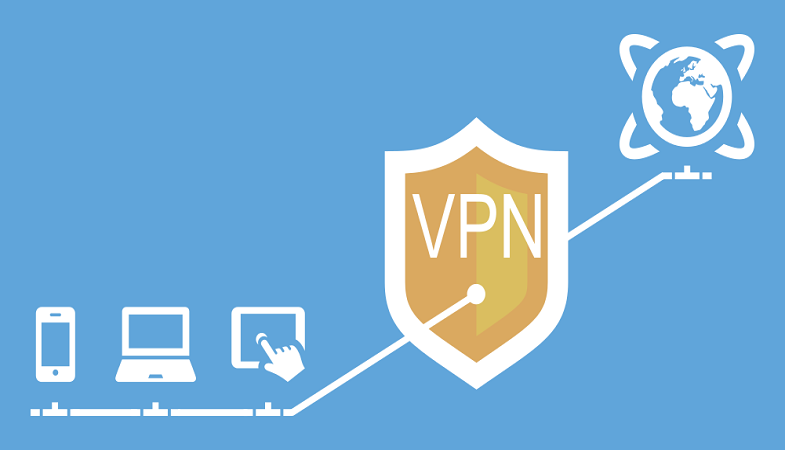 Therefore, a VPN may only offer limited security for your emails. 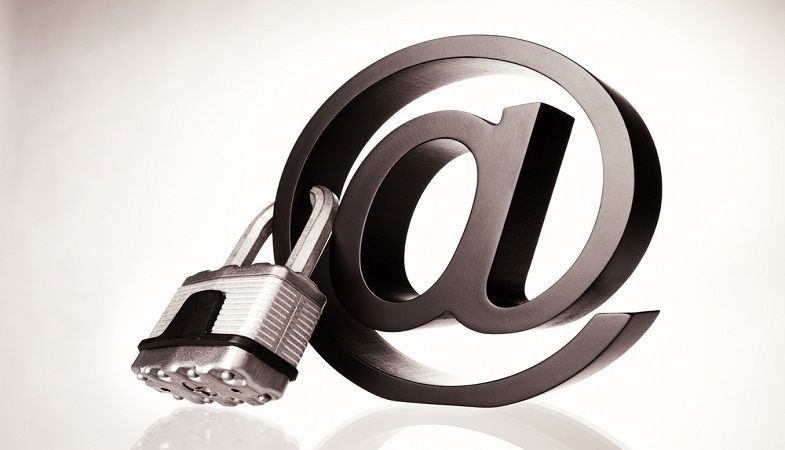 As discussed above, a VPN offers partial security for your emails, the best way is to encrypt your emails directly. 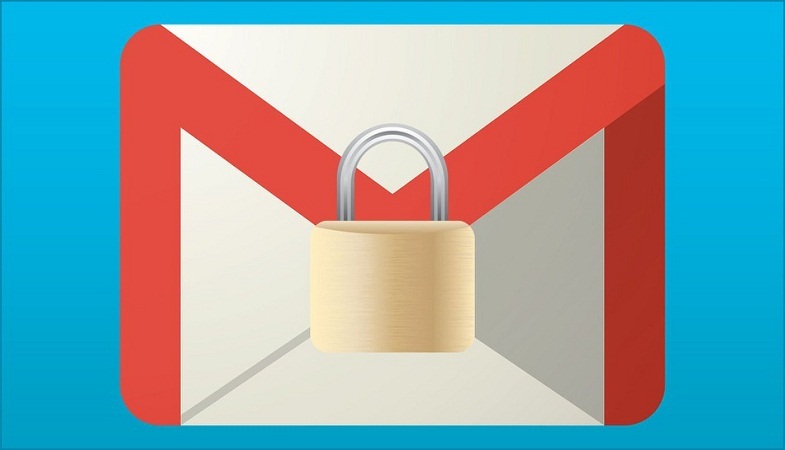 Since 2014, Gmail has been providing encryption for emails as the default setting for users who are opening their Gmail accounts via Google apps or in the Chrome browser. Apparently, this method does have its limitations. Emails are not encrypted if users use another browser for opening their accounts or if they have any other email address than Gmail. Outlook, Microsoft’s email client, also provides encryptions to emails directly. For this, both the sender and the recipient have to exchange digital signatures which includes the public key and the certificate. The digital signature also includes a digital ID, which confirms the validity of the sender. The only limitation this method offers is that it neither works on Outlook.com nor on the Windows Mail app. While Gmail and Outlook have their own limitations, there are some email services that have been designed to provide encryption. One such example is Tutanota, which is an open source, free email service. It comes in the form of mobile apps for Android and iOS and browser-based email. The only downside of this service is that people will only be able to receive the email if they have registered an email account on this platform or will have to provide a password to decrypt each email message.